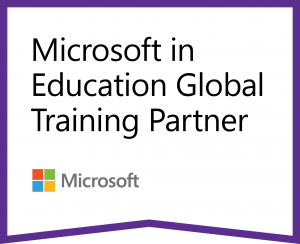 Eduscape is a Microsoft Global Training Partner with Black Belt status. If you are a school, district or association that aspires to leverage the power of Office 365 to drive pedagogy and student-centered instruction and/or leverage the collaborative features of Teams to manage learning, collaboration and PLCs or PLNs, contact us. 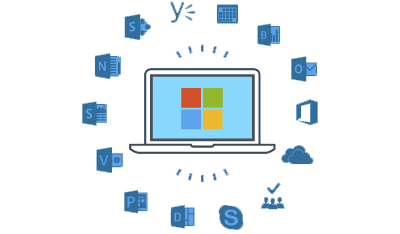 We can work with your staff whether you are brand new to Microsoft or if your school requires assistance with deeper integration. All workshops are designed using the Eduscape Framework for Professional Learning, which focuses on three elements: Culture and Mindset, Learning the Tools and Instructional Design.